I’ve never had a cat as a pet, but I do have a soft spot for them. There’s something about cats that feels graceful, powerful and confidently aloof. 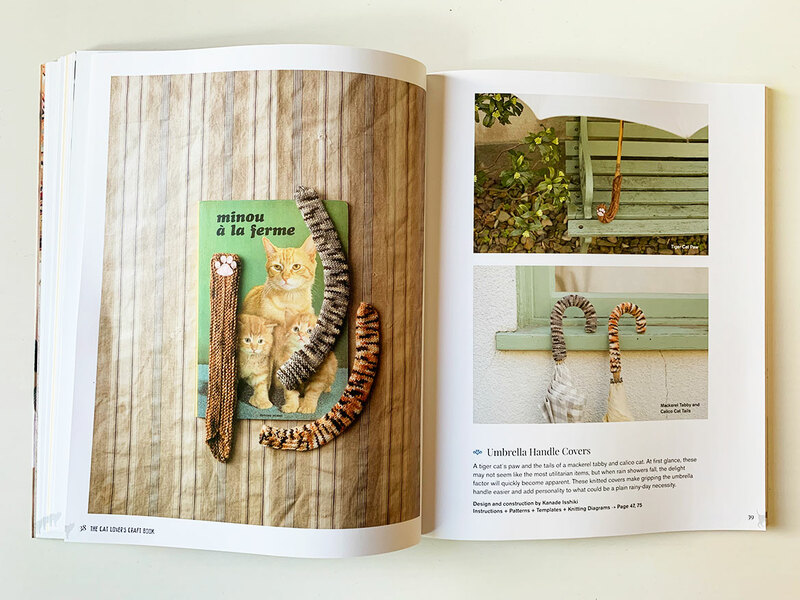 The Cat Lovers Craft Book gives you more options than you could have ever imagined, to add a cat to your everyday objects. 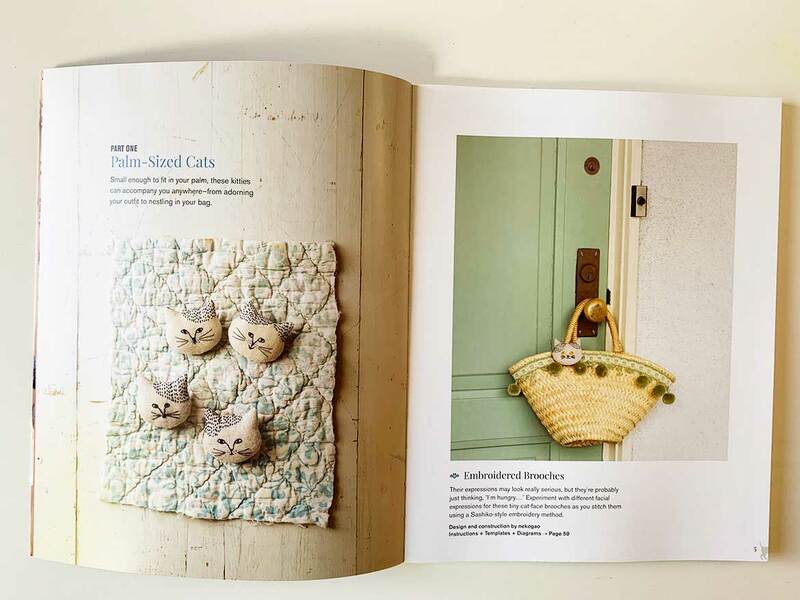 The Cat Lovers Craft Book includes knitting, sewing, embroidery, patchwork and more. 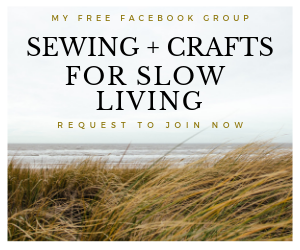 The projects are fairly simple, so it’s a great way to dabble in different types of crafts——as long as you want a cat on the finished product! 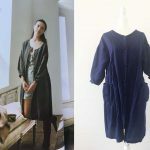 This type of embroidery reminds me of sashiko (more about sashiko in this blog post), a Japanese traditional form of hand stitching. As a brooch, it’s a really quirky addition to any accessories or outfits. 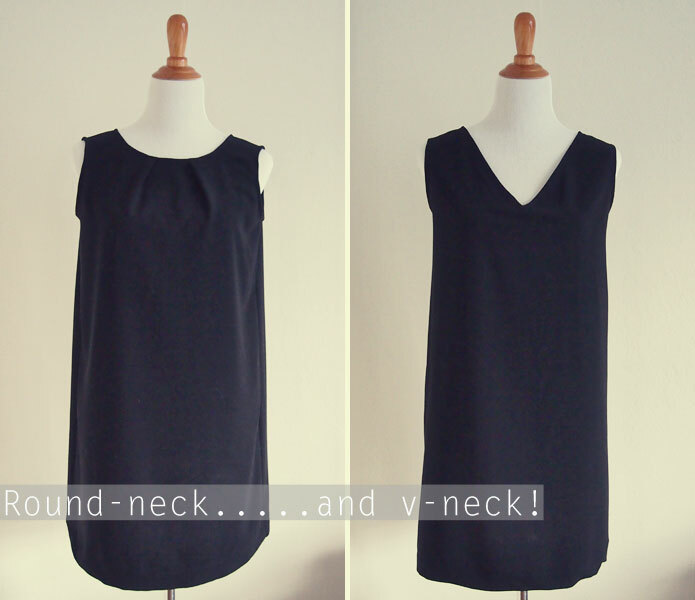 For a cat face shaped bag, try my free Kiki’s Delivery Service Cat Bag sewing pattern. It’s a very Japanese thing to cover your books. I think it’s because Japanese people spend a lot of time on trains, reading. As a very private culture, it’s very common to put a cover on your book so others can’t see what you are reading. 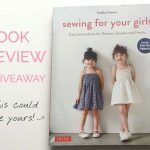 Many book stores offer to wrap your book cover in paper for this purpose. 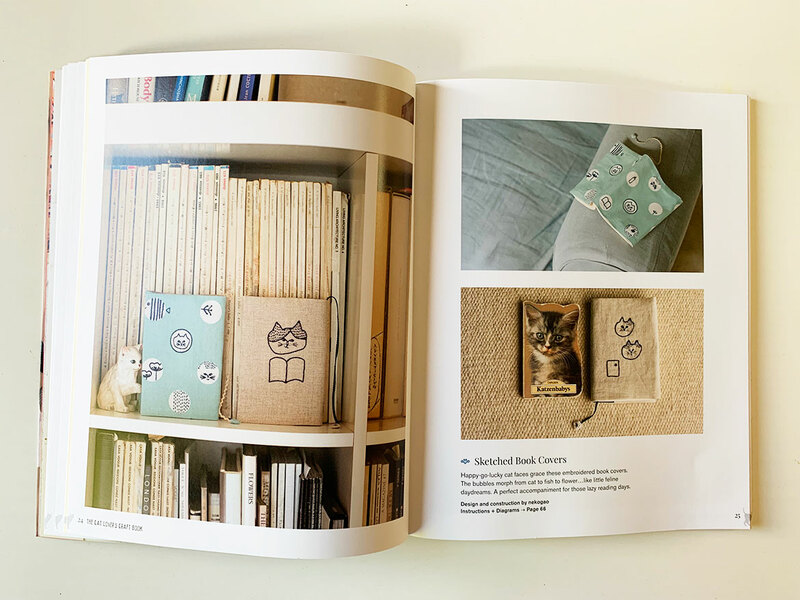 This embroidered cat version is a personalised alternative to the brown paper covers you see a lot in Japan. As a mother of two tiny humans, a door stopper is essential in our house. Slamming doors and little fingers are not a good combination! 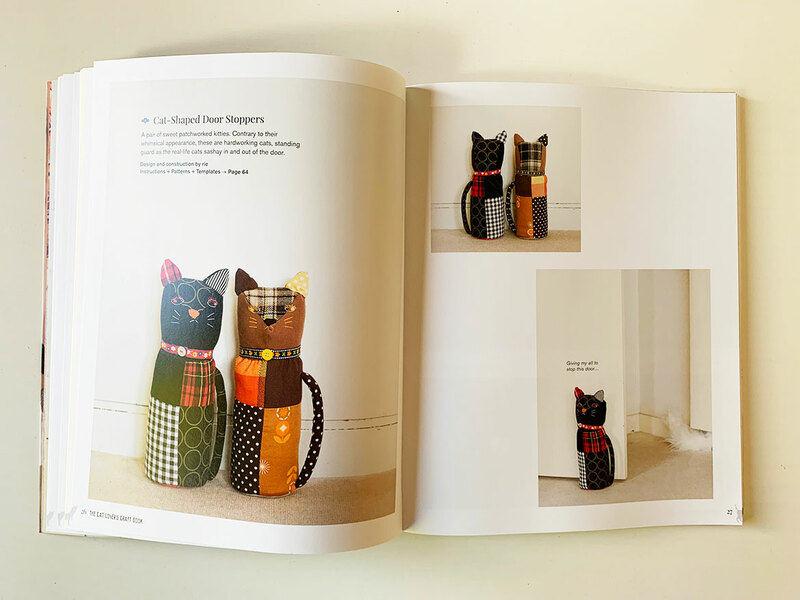 These cat door stoppers use patchworking to show off different fabrics. How cute would they look in a child’s room? This is just adorable! 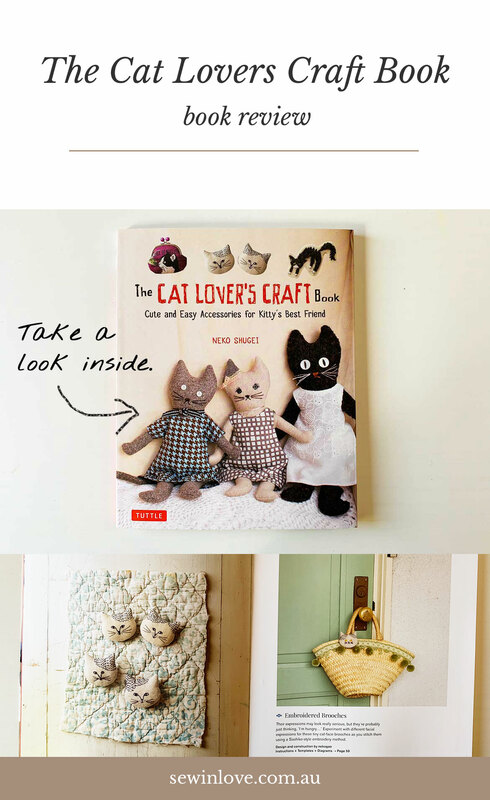 I think these knitted covers resemble a cat’s tail. There’s also a little paw on them just in case it’s not “catty” enough. NewSouth Books sent me a copy of this book to review, but all opinions are my own. 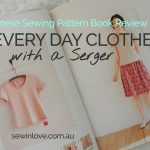 This very sweet craft book is available now in Australia from NewSouth Books here. 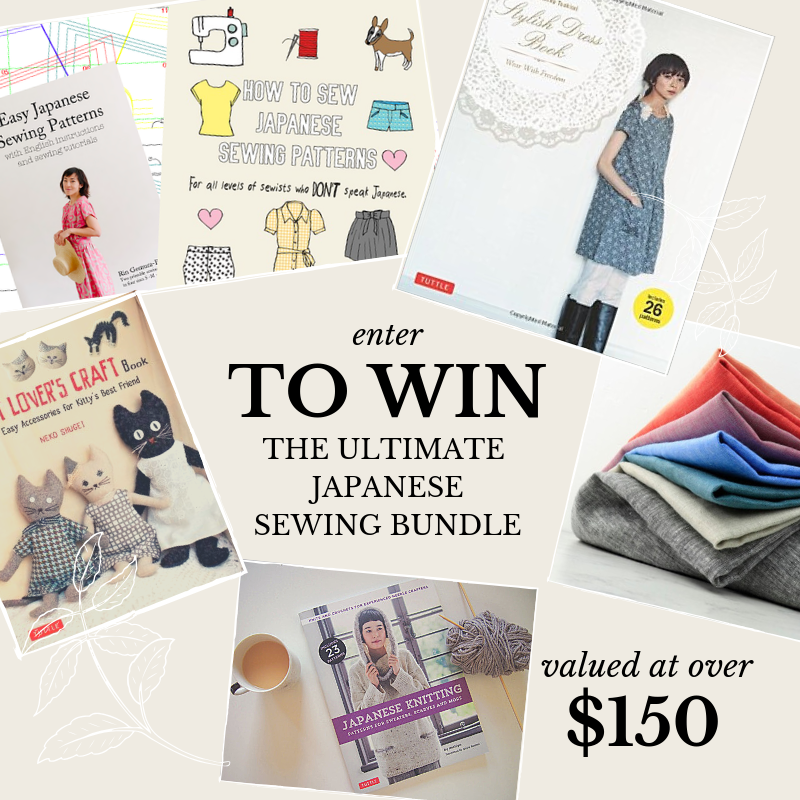 NewSouth Books, The Natural Loom and Sew in Love are hosting the Ultimate Japanese Sewing Bundle Giveaway. 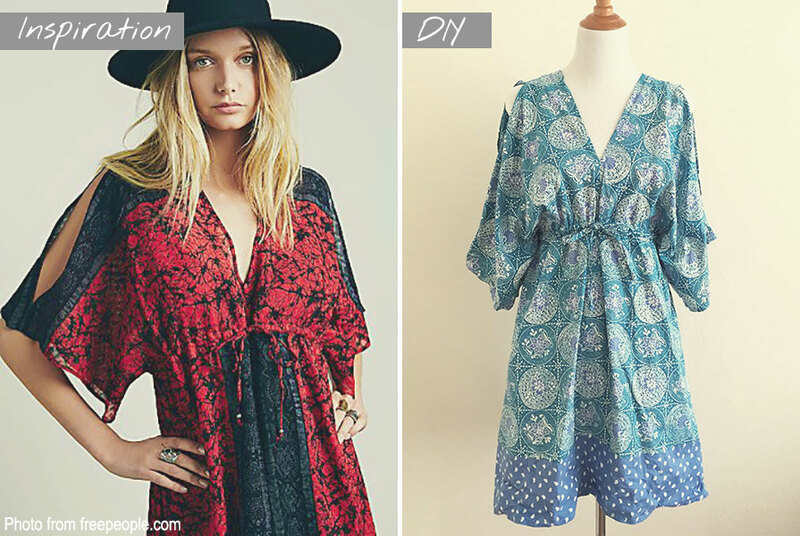 Enter the competition over here. 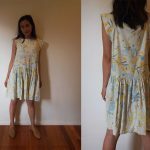 This competition is open to Australian residents only and ends on Sunday, 31 March 2019. 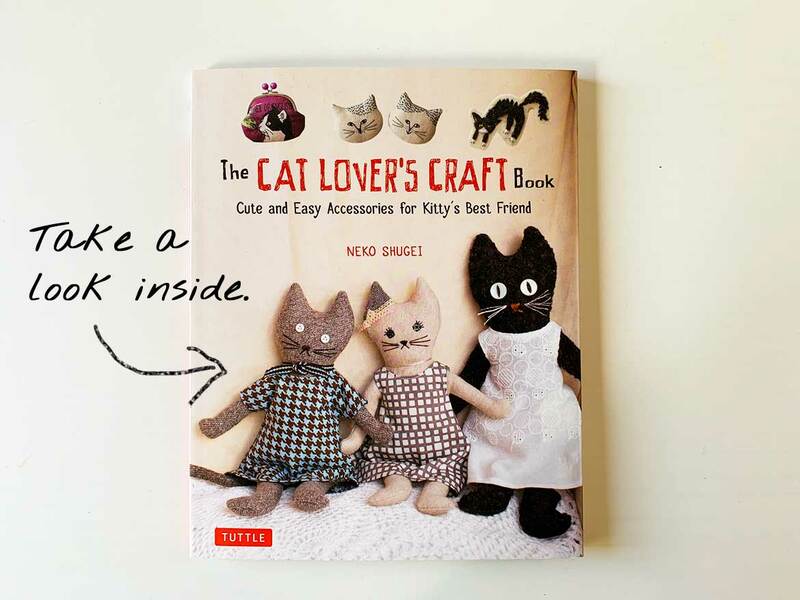 For the rest of the world, try Amazon to get yourself (or any cat lover you know) a copy.